Are you finding that your website is not generating enough leads? Is the home page of your website too plain and bare? 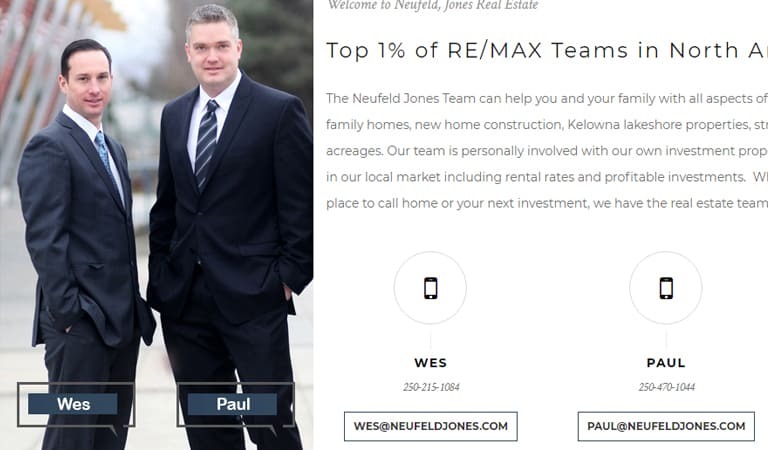 There are many things you can do to spruce up the look and functionality of your real estate agent website home page, and here is a list of some of the best things you can do to get more real estate leads. 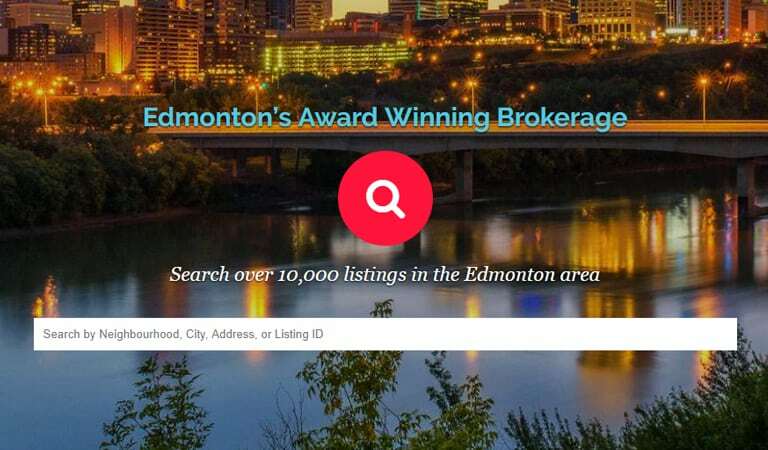 Many users are coming to your website to find one thing, local real estate listings. Your website should give the user what they’re looking for right away, without them having to click through 3 or 4 pages to find the listings. Having a listing search tool on the home page of the website will give the user exactly what they want eight away, which can lead to them contacting you for more information. While the first point in this list is the most important, another important thing is you. If the user is coming to your website looking for a local agent, they are going to want an introduction to you and your services. Having a section on your home page with your photo and a brief introduction will give the user a bit of info about you without having to go through your website to find more. Having a button below the introduction is also a great idea to send the user to a page that gives a full bio, awards won, testimonials, etc. You want your real estate agent website or real estate broker website to be as user friendly as possible, and when it comes to that as well as generating leads, calls to action are one of the most important things you can have on your home page. Having calls to action in a few places on your home page allows your users to either find the information they are looking for, or contact you right away. Your real estate agent website company in Canada, should be able to direct you on the specifics and ensure good quality lead generation. Latest statistics are now showing that 78% percent of users watch online videos each week, which means adding a video to your real estate agent website is a very good way to keep the user engaged. There are many ways you can incorporate videos onto your home page. You could have a video playing in the background of a large slider on your home page, with calls to action and buttons overtop, or simply just embed the video anywhere you’d like. 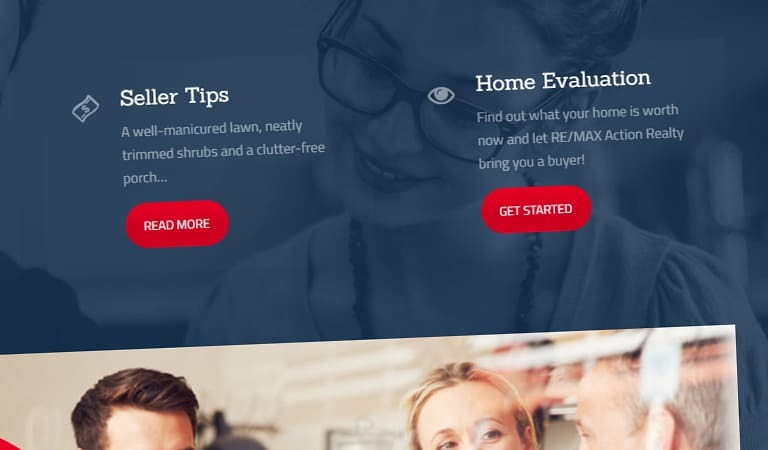 These are just a few tips on what you can do to improve the home page of your real estate agent website or real estate broker website. 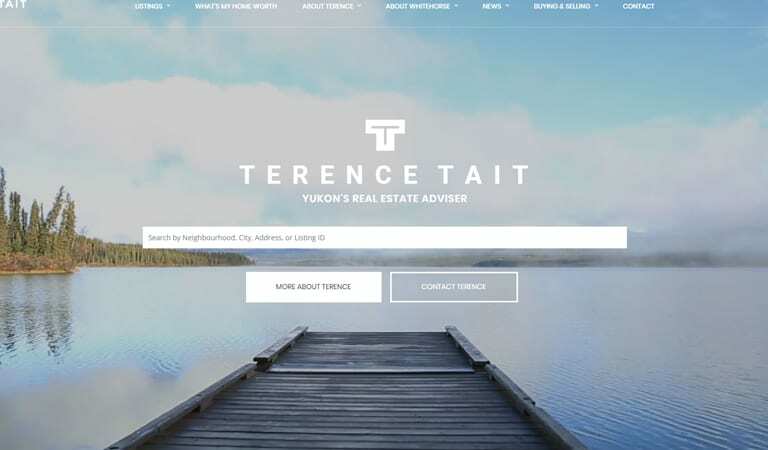 Contact EstateVue, the leader in real estate websites in Canada for more information about getting a custom website for your brokerage, and start generating more leads!